i360 is pleased to have a formal partnership with Bridging the Gap Africa, an non-profit organization that is dedicated to saving lives and improving the quality of life for marginalized communities across sub-Saharan Africa through the construction of footbridges that provide safe passage across dangerous rivers and ravines. 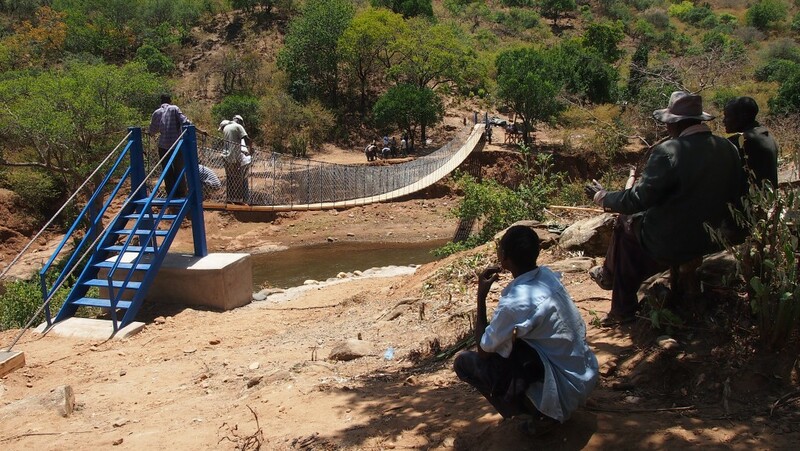 A simple footbridge provides increased access for children to attend school and return home safely; allows the sick to reach hospitals or clinics for life saving medical attention; and connects villagers to weekly market centers that enable commerce and a source of income. Your financial gift will be used to build bridges that bring real, tangible, and lasting social change.